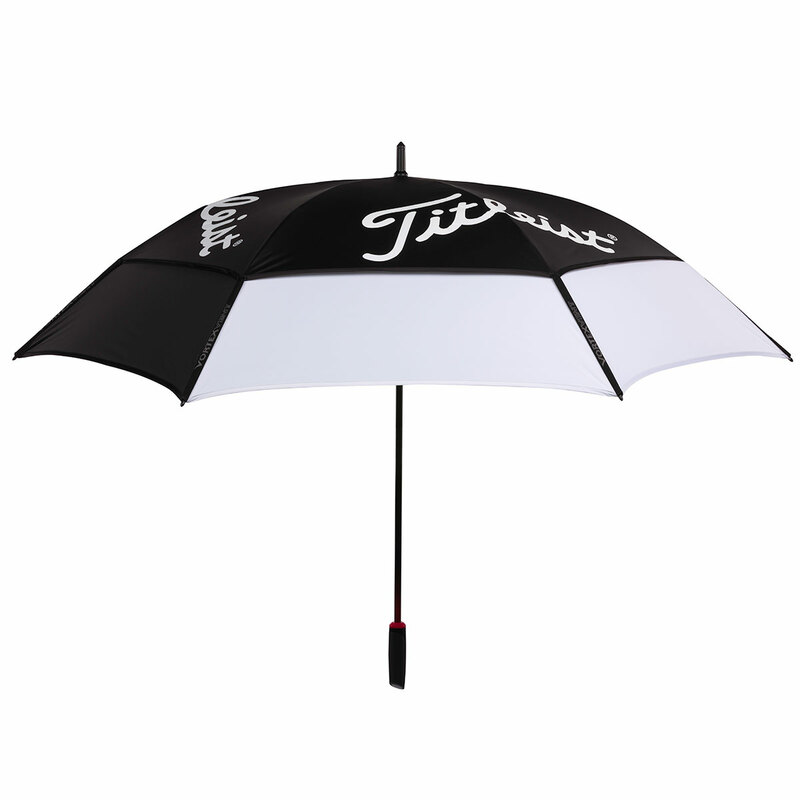 This premium golf umbrella offers 68 inches of coverage to protect you from the rain, with the added benefits of UV protection to keep you safe from harmful rays. Designed with Vortex Vents to allow any gusts to pass through the canopy to restist inversion. 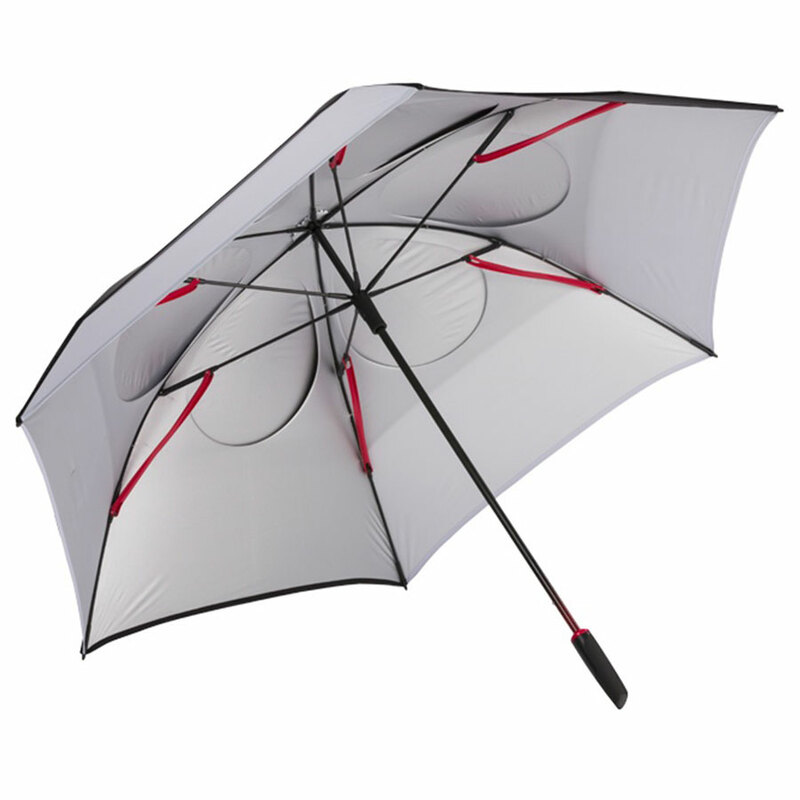 The umbrella has a lightweight and sturdy construction with an ergonomic handle for a non-slip grip.